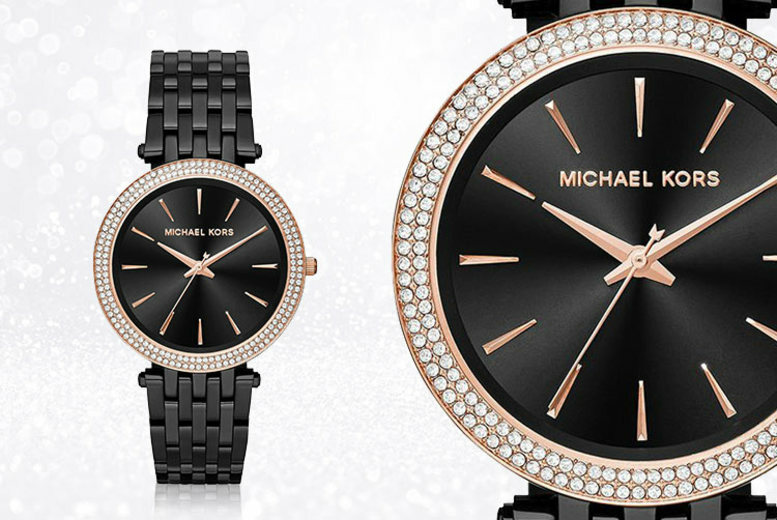 Get a Michael Kors MK3407 Darci watch. With crystals surrounding a sleek analogue dial. A stylish addition to any outfit!